The Superintendent and his Cabinet are responsible for the operation of the Troy School District. 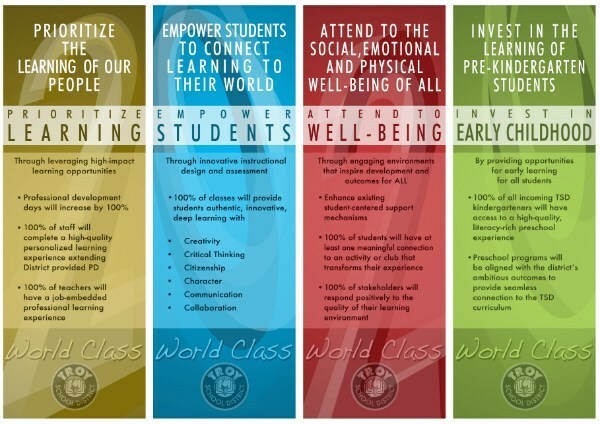 Four key characteristics of a World Class School District guide our work. 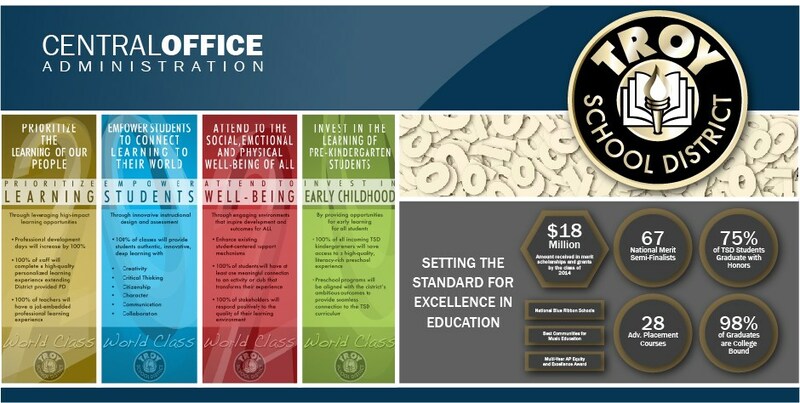 Our goal is to serve our students, staff and community. We welcome input and feedback and encourage you to contact us at 248-823-4000 or the email addresses listed below.